MILWAUKEE – Thursday, January 11, 2018 – Milwaukee Film is now accepting entries for the 10th annual Milwaukee Film Festival. Works of all genres, forms, and lengths will be considered. The deadline for all entries is Monday, June 25, 2018. The festival offers free submission for all films and, for the third consecutive year, Milwaukee Film will offer to pay for all work that is screened in the festival. There will also be two non-juried audience awards, presented by Allan H. (Bud) and Suzanne L. Selig. The entry form and complete information regarding eligibility for the 2018 Milwaukee Film Festival Call for Entries is available at http://mkefilm.org/call-for-entries. Questions about submissions may be directed to entry@mkefilm.org. 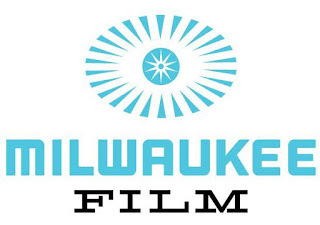 Milwaukee Film is a nonprofit arts organization dedicated to entertaining, educating, and engaging our community through cinematic experiences. The 2018 Milwaukee Film Festival will take place from October 18 - November 1, 2018. For more information, visit us online at mkefilm.org. 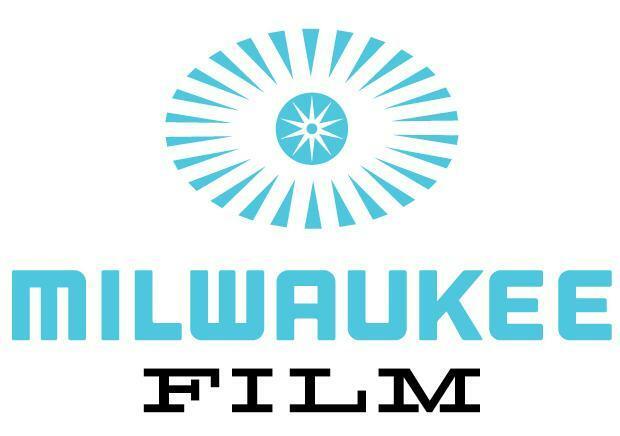 Milwaukee Film’s independent board is made up of the following members: Chris Abele (Past President); John P. Bania; Donna Baumgartner; Elizabeth Brenner; Karen Ellenbecker; Alexander P. Fraser (President); Cecelia Gore; Bill Haberman (Past President); Susan Haise; Katie Heil; Patti Keating Kahn; Michael G. Klein; Tracey L. Klein (Immediate Past President); Michael J. Koss Jr.; Kenneth C. Krei; Mary Ann LaBahn; Alexander Lasry; Steve Laughlin (Past President); Emilia Layden; Michael Lovell; Marianne Lubar; Sara Meaney; Mark Mone; Kenneth W. Muth; Barry Poltermann; Bob Pothier; John Ridley; Joseph A. Rock; Ramona Rogers-Windsor; Lacey Sadoff; Dave Stamm; Julia Taylor; John Utz. Emeritus members: Tom Barrett, Jacqueline Strayer.